They only form at high altitudes such as on the Andes mountains, and can range in size from a few centimetres to over 5 metres tall. The tall, thin blades of hardened snow or ice are generally oriented towards the sun. They also require certain conditions to occur – an otherwise very dry environment and the angle of the sun must be just right for the spikes to continue standing upright. It is thought that similar conditions exist on Europa’s surface in the equatorial regions, increasing the chances for similar structures to be found there. They might also explain why Europa’s equator is warmer than scientists think it should be. The spikes could bounce sunlight off of each other, and thus reflect more heat, causing a slight increase in temperature. 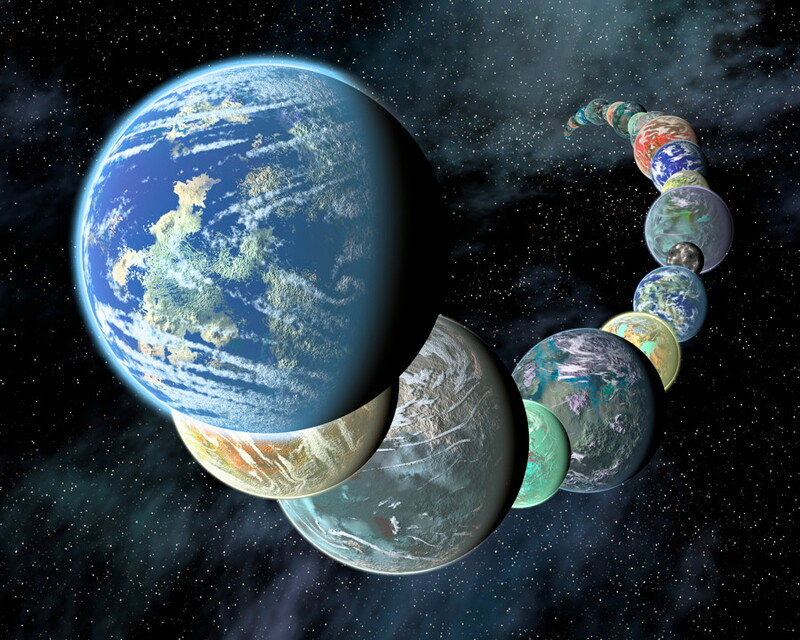 Such features would be exciting to see up close, if they are actually there – the scenes depicted in some early space art of what other planets or moons might look like on the surface come to mind. 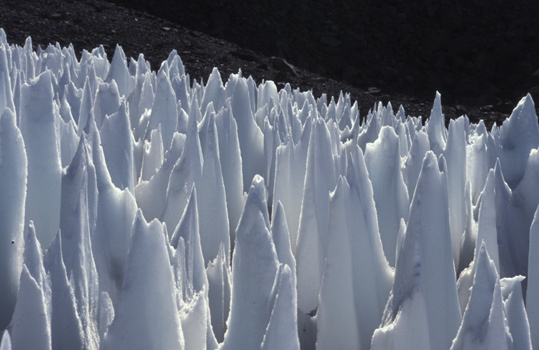 If these icy spires do exist on Europa, they would be another earthly analogue on a world which in some ways is familiar yet uniquely alien at the same time.